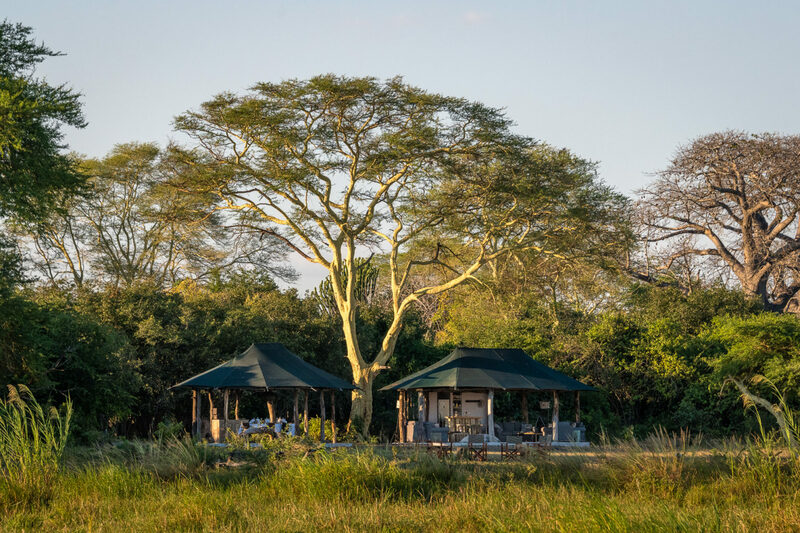 The intimate Kuthengo Camp will open your eyes to the wonders of Liwonde National Park, an unspoilt wilderness where days are filled with tranquil boat cruises and thrilling bush walks. 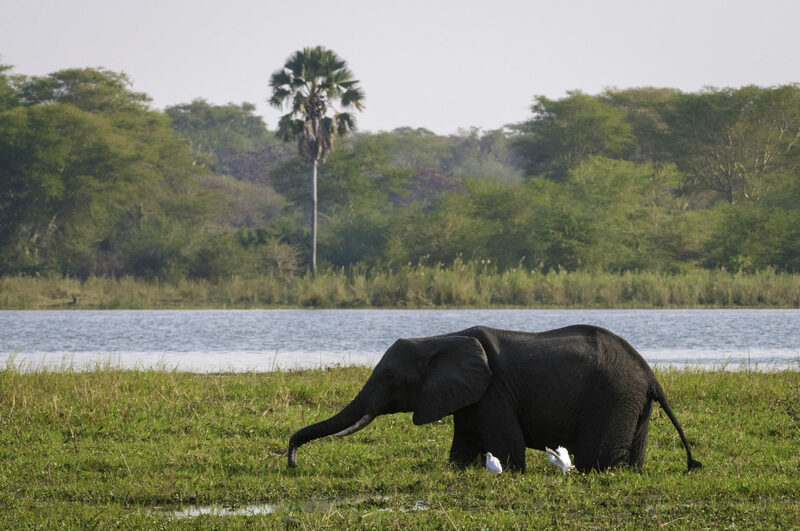 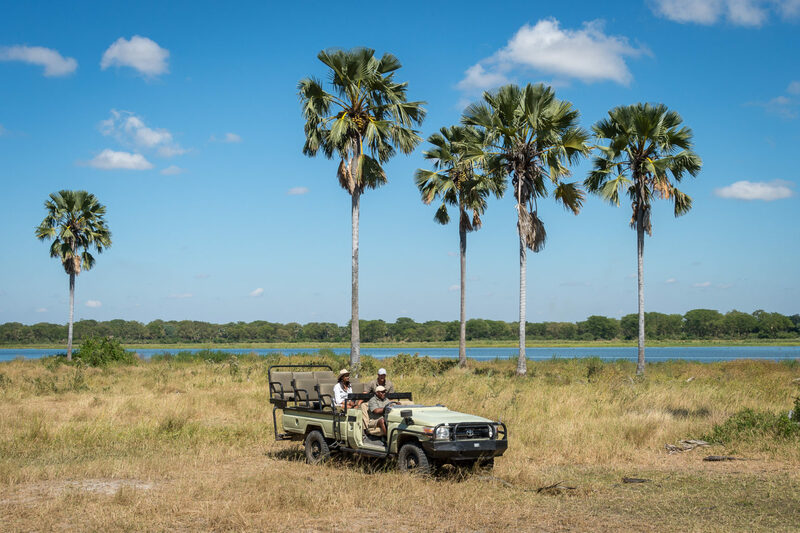 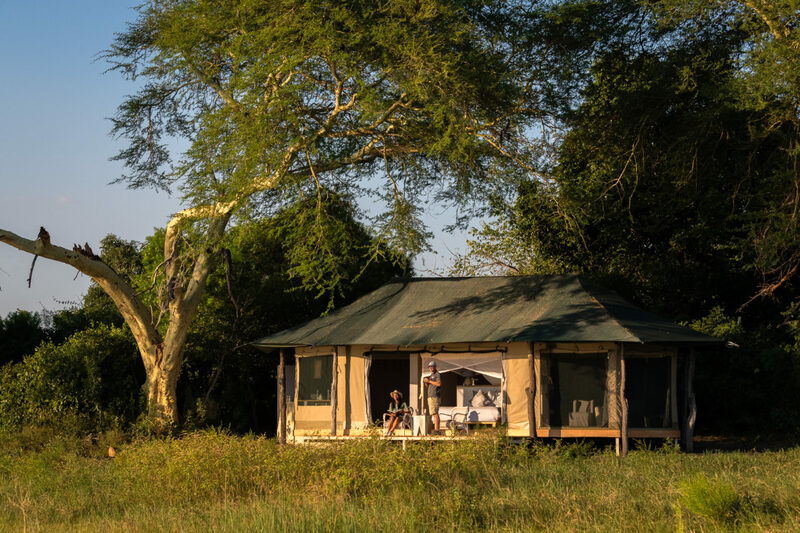 This brand new camp sits on an open plain alongside the Shire River at the heart of Liwonde National Park. 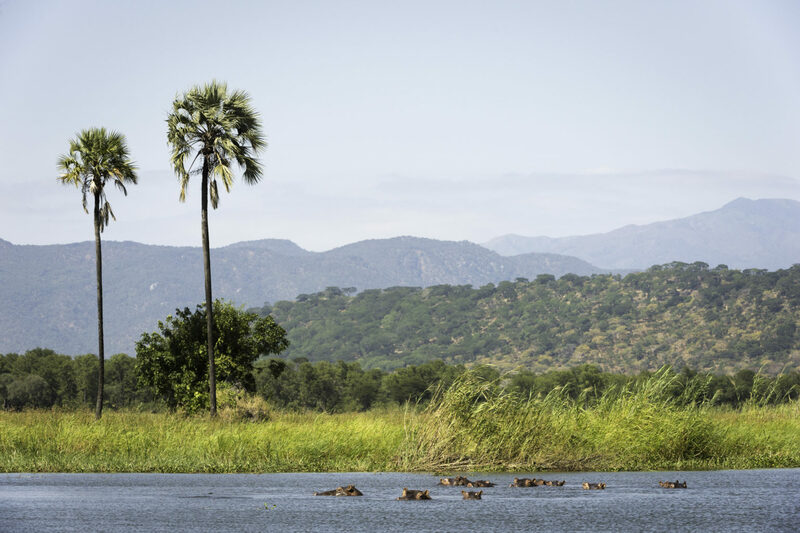 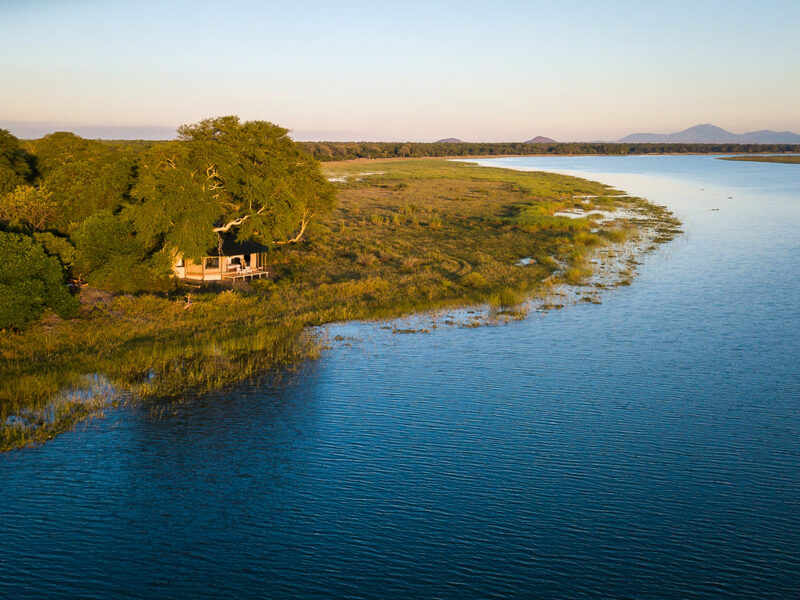 Stay here on your luxury, tailor-made holiday to Malawi and each morning you will be woken by the call of the resident fish eagles who nest in the surrounding baobabs and fever trees. 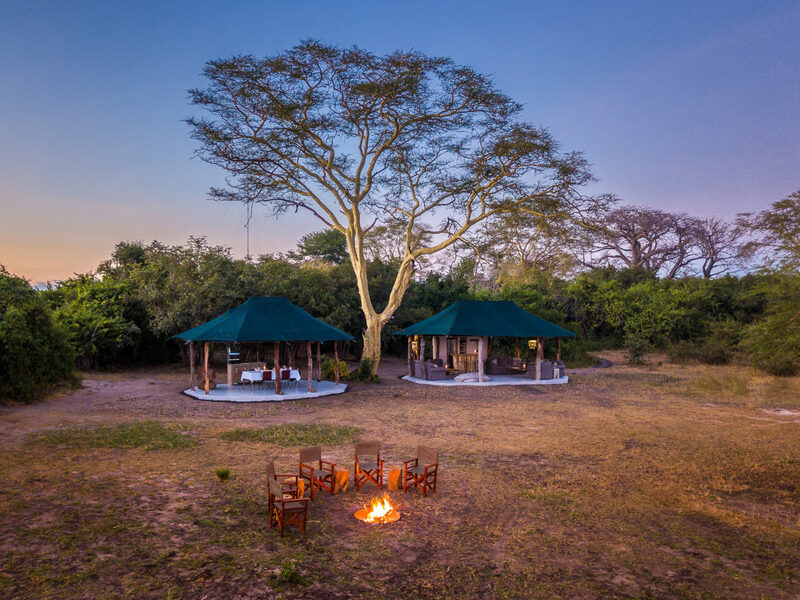 You will enjoy numerous activities, from traditional game drives to walking safaris led by passionate and knowledgeable guides. 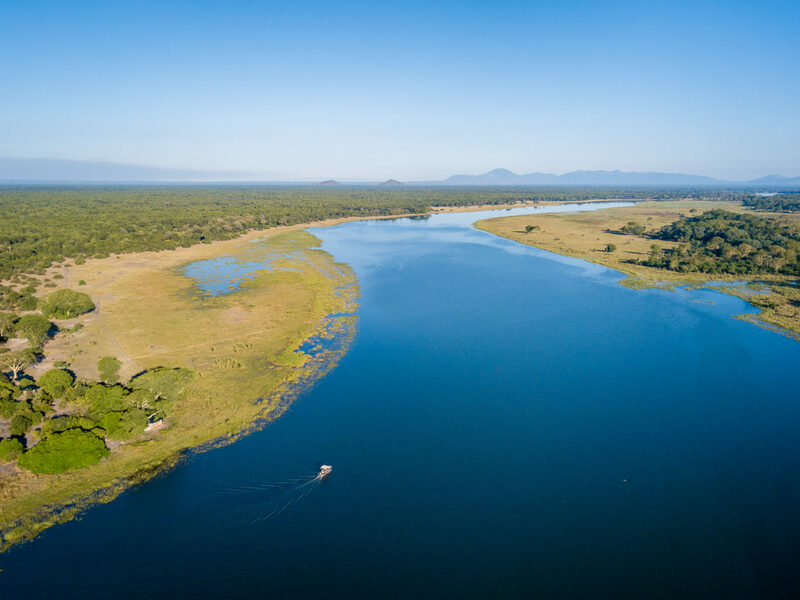 During the Emerald Season there is also the opportunity for boat safaris – an enchanting way to explore the park’s waterways and get up close to birds and other wildlife. 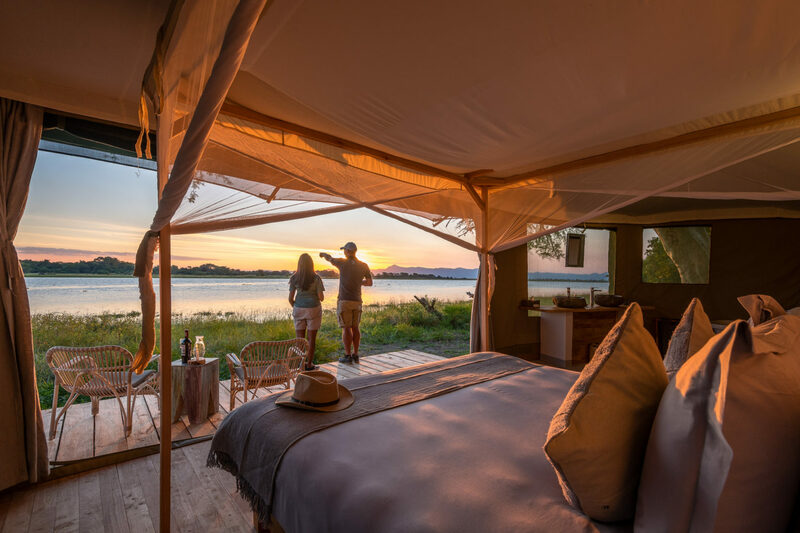 With only four tents making up the accommodation, guests of Kuthengo are ensured a personalised service and exclusive stay. 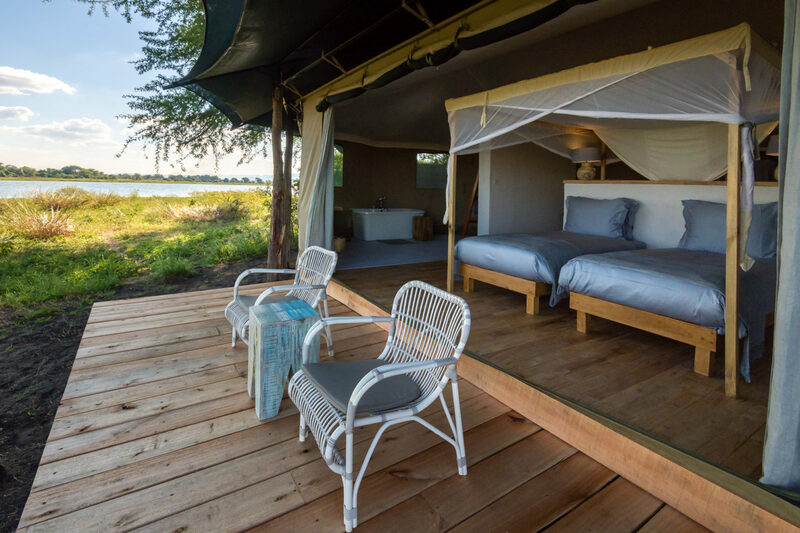 Tents are roomy and modern, with en suite bathrooms, outdoor showers and eco-friendly cooling systems. 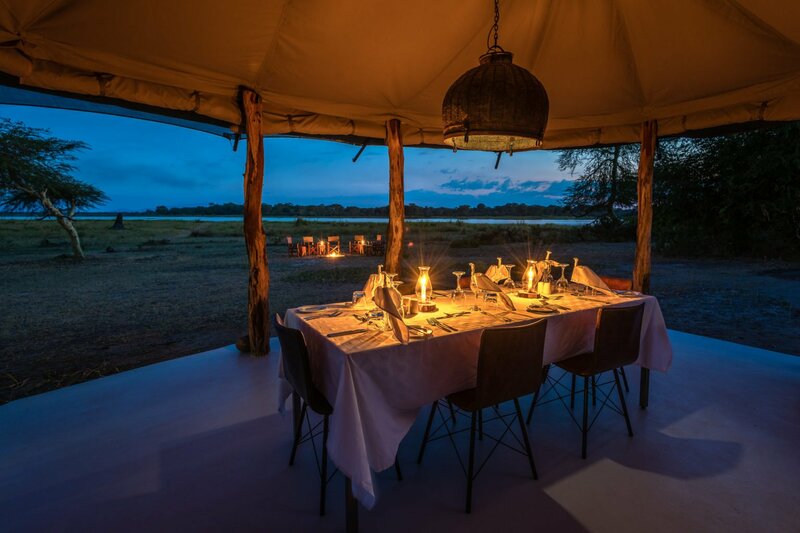 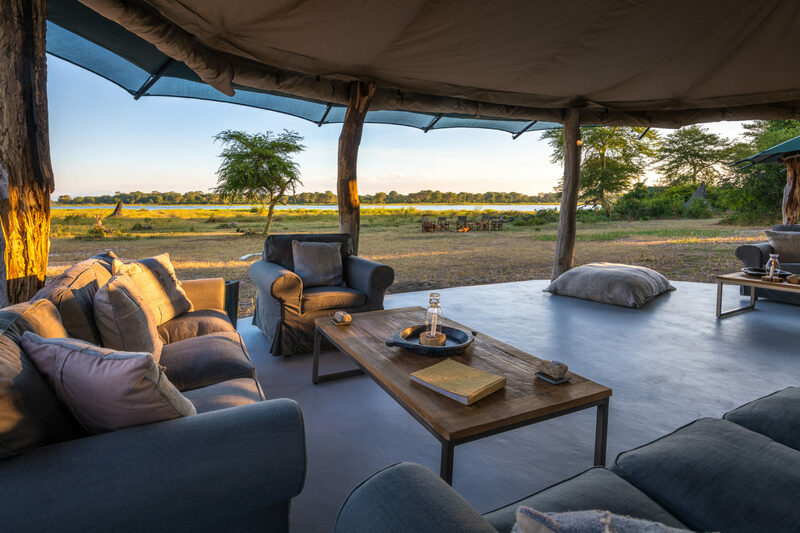 Your private deck is the ultimate spot to take in beautiful views over the landscape, as well as observe herds of waterbuck who can often be seen ambling around in front of camp.